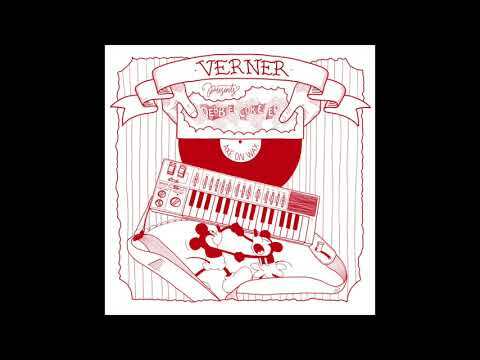 Verner got his breakthrough last year, following a stellar seven track 12-incher on Nachtbraker’s Quartet Series. The genre-defying release offered everything from groovy jazz to synth-driven house and even soundtrack-style compositions. Such a complete release turned heads all over the place and it wasn’t long until Axe On Wax got the Milanese keys virtuoso on board. Run by Fede Lng, Axe On Wax is one of the most respected outfits of the lo-fi and raw house scene, having provided househeads with a number of hits from the likes of Baltra, Florian Kupfer and DJ Swagger among many others. Style-wise, Verner is a slight a detour from the norm at AOW but nonetheless the upcoming EP is a great showcase of just how versatile the Berlin-based producer is. The 6-track release features dreamy electro, drum machine madness, croaking basslines, funky synths and anything in-between. Having already featured in the sets of Peach, OR:LA and Sally C, the Debbie Coke EP is coming out hot on 26th of April.